Have you ever heard of spark plugs? 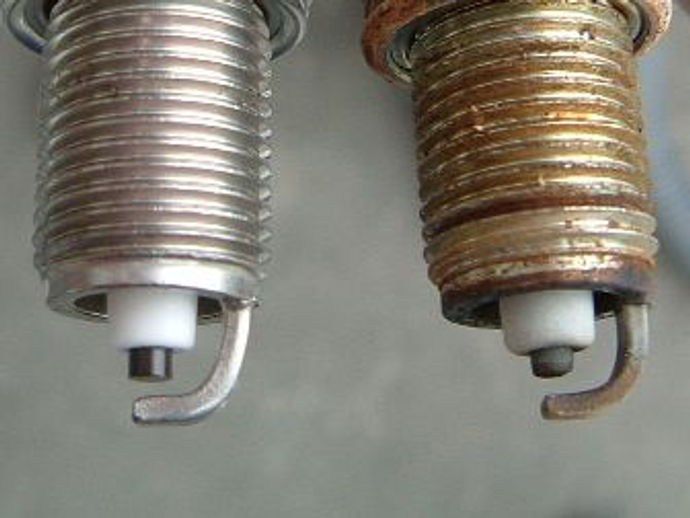 They are an important part of a car engine, but what happens if you keep driving without changing the spark plugs? A spark plug is an engine part that ignites a mixture of petrol and oxygen as it enters the cylinder of the engine. The combustion of the air/fuel mixture in the cylinder drives the engine. Living up to their name, spark plugs usually spark a considerably high voltage of 10,000-30,000 volts in order to ignite the air/fuel mixture. 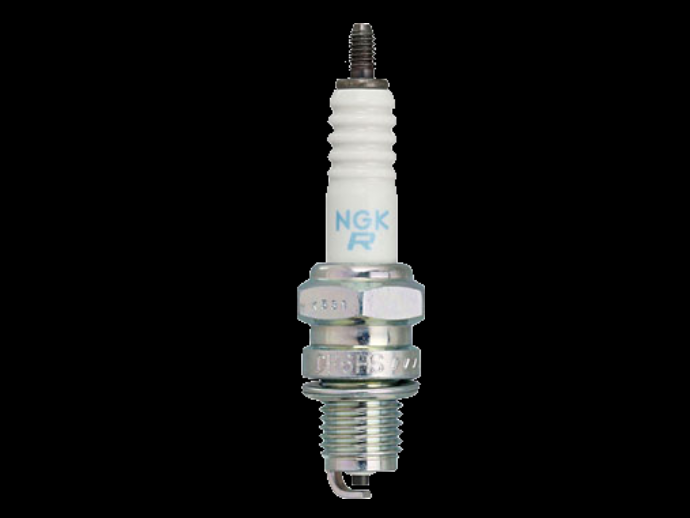 The performance of the spark plugs are critical, as they affect the overall performance of the engine. Consequently, there are many kinds of spark plugs for general vehicles, sports cars and race cars. What happens if you do not replace spark plugs? Spark plugs will deteriorate over time, so if they are not replaced, various engine issues will arise. When the spark plugs do not spark adequately, the combustion of the air/fuel mixture becomes incomplete leading to loss of engine power, and in the worst case scenario the engine will not run. 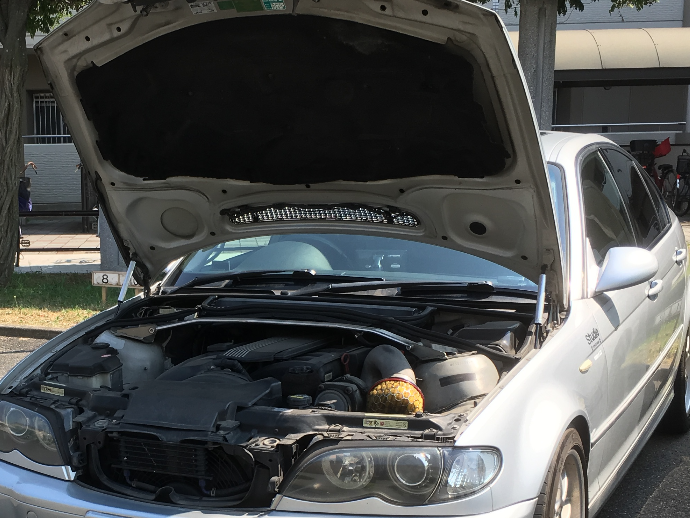 In addition, when deteriorated spark plugs are struggling to spark, it will affect other engine parts that supply electricity, so the risk of failure of those parts will also increase. The lifespans of spark plugs are shown in the table below. 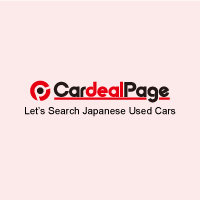 The reason why the lifespan of Kei car (light vehicle) spark plugs is shorter when compared to regular vehicles is because the engine size is as small as 660 cc, so the engine runs faster which increases the workload of the sparkplugs. In other words, the spark plugs’ lifespan depends on how many times it sparks. The reason why the lifespan is different depending on the type of spark plug can be attributed to the difference in materials used for the part of the plug which sparks. In addition, the lifespan of the spark plugs also depends on the way in which the vehicle is operated. In the past, because engines were less complex than nowadays, car owners were able to replace spark plugs themselves. 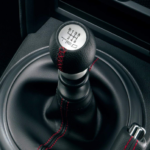 However, as modern cars are equipped with more advanced technologies such as computers, there are an increasing number of cars where access to the sparkplugs is blocked by other engine parts. 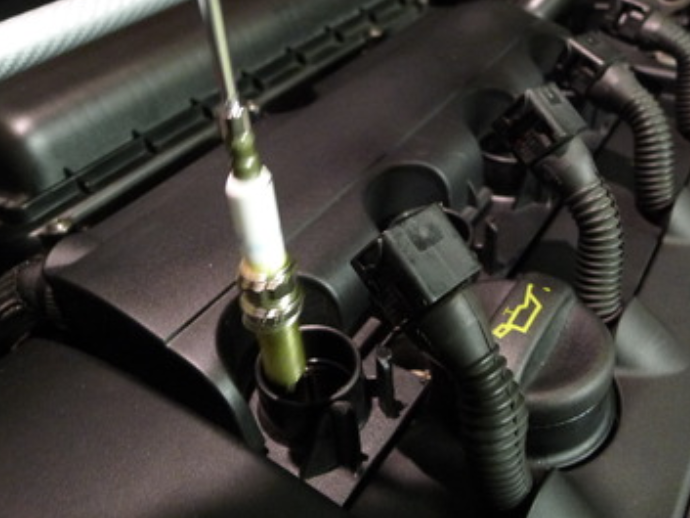 Replacing the spark plugs is not a difficult task as it is easy to simply unscrew them. 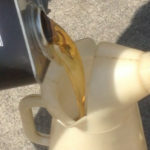 However, if debris enters the space from which the spark plug was removed, it will cause damage to the inside of the cylinder, so caution is advised. Also, if the spark plugs are screwed in too tightly, there is a possibility that the thread of the cylinder head will be damaged. If this occurs, the cylinder head will require replacement, which will be a costly repair. Caution is again advised. 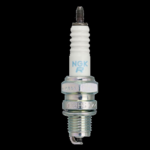 Spark plugs are one engine part that will soon become obsolete, however for the time being they are an essential part which ensure efficiency. It is recommended that they are replaced before their performance deteriorates. Is it Good to Fill Car Tires with Nitrogen? What happens if you put too much engine oil in your car? 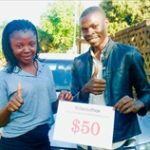 How to Maintain Your Car in the Hot Summer Months? How to Focus on the Wheel? How to tell when my vehicle is due for a brake job and what parts are replaced during it?